How do I get the latest firmware version for my Molekule? How do I get the latest version of the Molekule app? How do I pair and connect Molekule to Bluetooth and WiFi? Molekule will adapt to your cleaning needs based on your room size, the selected mode, and other parameters you provide (available in the app). Based on your inputs, Molekule will calculate and perform an initial cleanup of the air in the room. The initial cleanup can take anywhere from 20 minutes to an hour; its progress is displayed on the Molekule touchscreen display and the app. 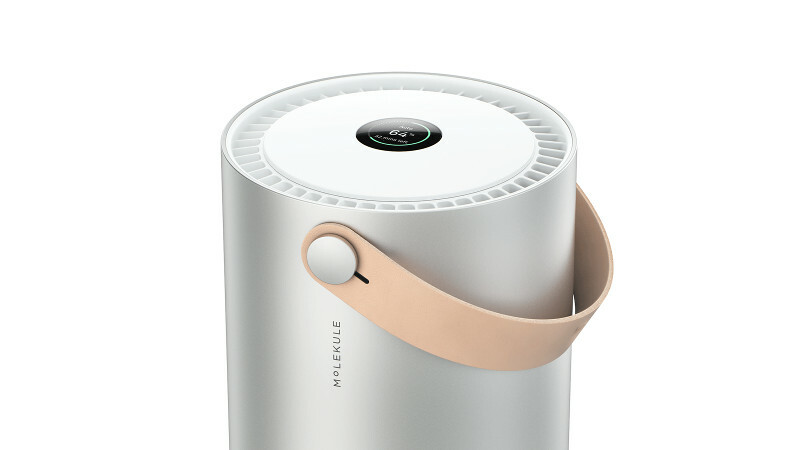 After the initial cleanup, Molekule will maintain clean air in your room. If you are moving Molekule from one room to another, quickly indicate what room size it's in, and you'll see how long it will take until the air will be considered clean.